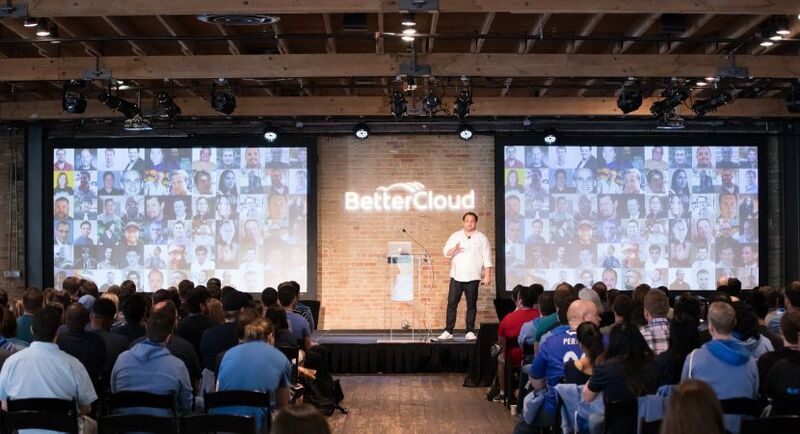 Named one of the Top 50 StartUps with “Unicorn” potential by The New York Times, BetterCloud is looking for a high-performing Implementation Specialist to work with our Implementation Team. 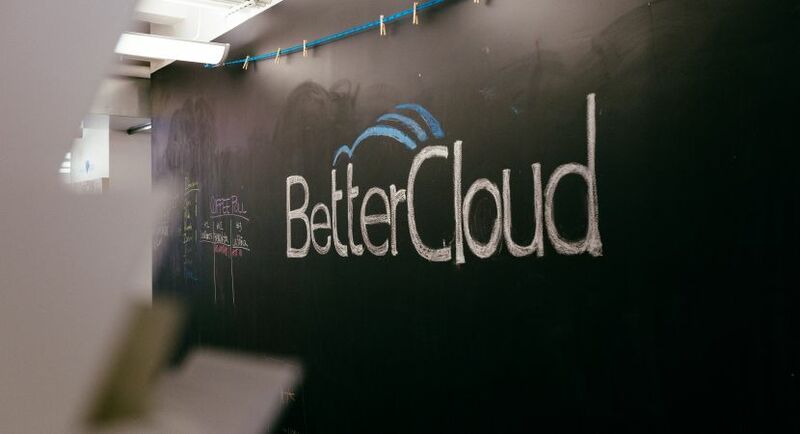 We are looking for a passionate and enthusiastic individual to serve on BetterCloud’s dedicated Expert Advisory Group. This person will be responsible for implementing BetterCloud for some of the company’s highest growth customers. This person will work closely with our Success, Sales, and Support organizations and alongside customers to ensure customers are properly onboarded and our solution implemented. 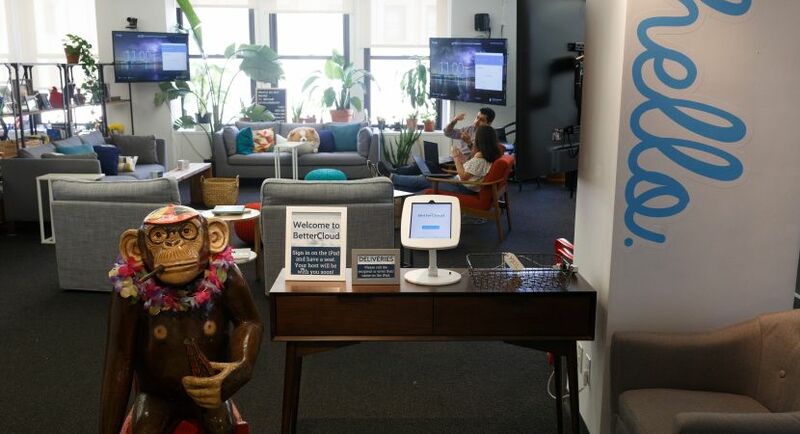 If you love technology, and want to work in a high growth environment, this is the role for you. 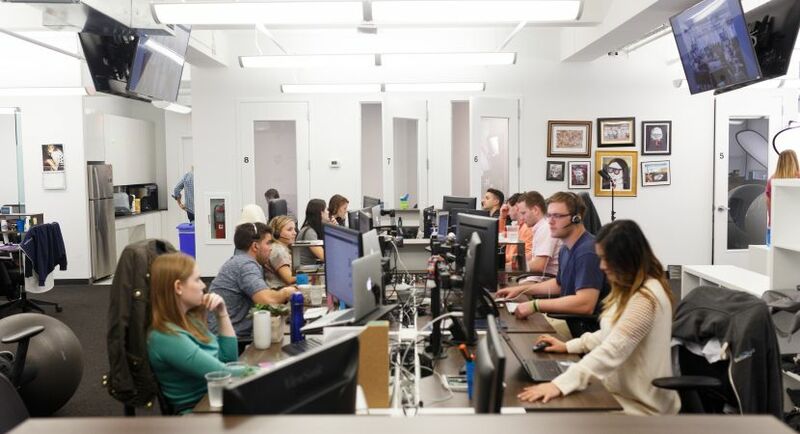 BetterCloud is an Equal Opportunity Employer, including disabled and vets. Implement our one of a kind management and security platform for BetterCloud customers. 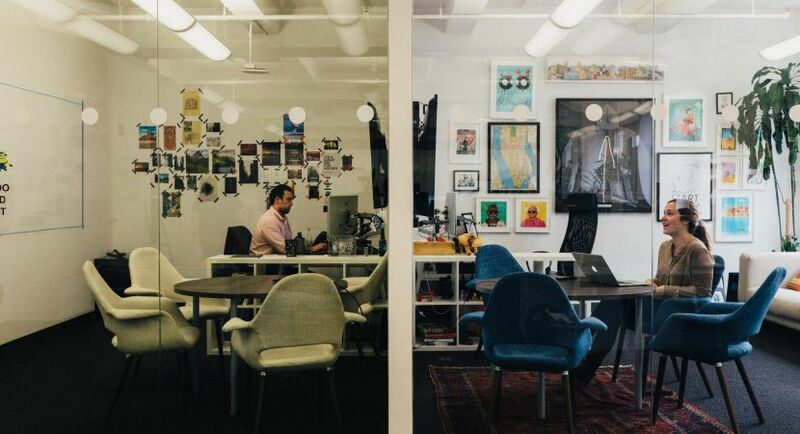 Coordinate with our Customer Success Organization to ensure that customers are properly on-boarded. Work in a dynamic, fast paced environment and help us stand up one of the newest teams at the company. 2-3 years of professional experience in the implementation of SaaS solutions, either at a technology vendor or a IT services partner. High level of technical proficiency in SaaS technologies and APIs with a high capacity to learn. 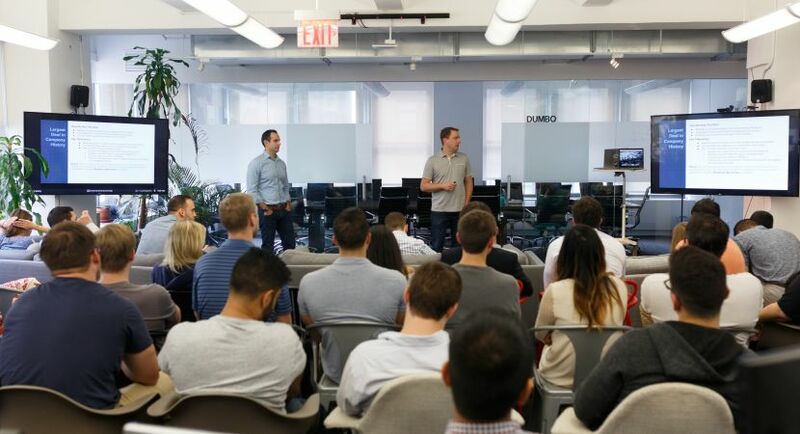 Excited to play an integral role during our company’s most rapid growth period. Willing to occasionally travel to meet customers in-person and work with our engineering team in Atlanta. Has worked at a fast growing startup or IT consulting company. Working experience using Salesforce, Slack, Atlassian, and Zendesk. Experience using or managing G Suite and/or Office 365. Competitive salary + full benefits package, stock options, 401K, stocked kitchen, high end tech tools, team outings and more!